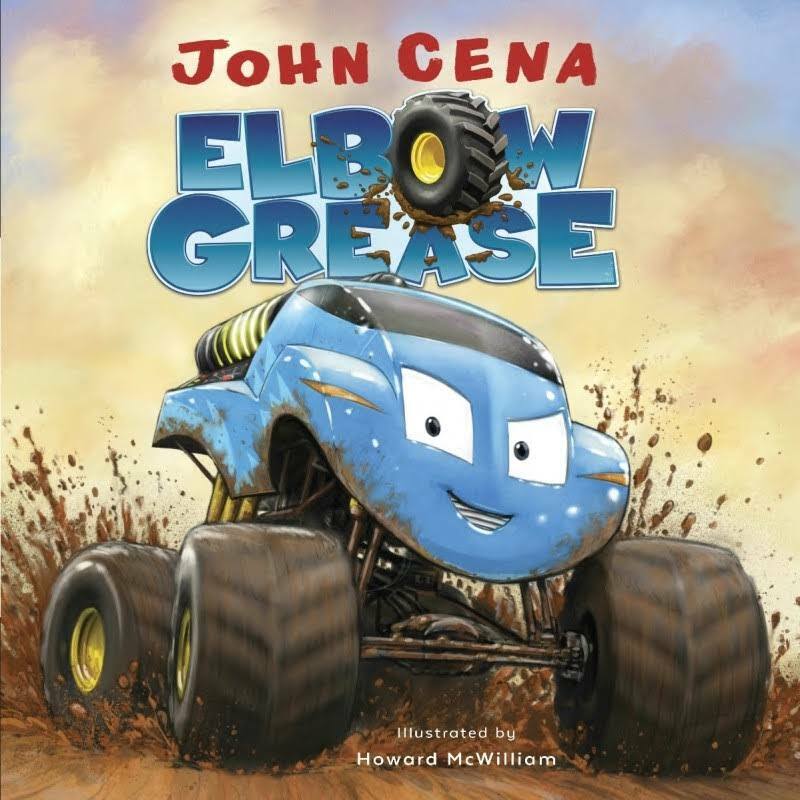 This picture book is ideal for machine-obsessed boys aged 4 to 8 years as its pages are filled with illustrations of highly modified cars and trucks that take part in a demolition derby. Smallest of these vehicles is Elbow Grease who is undeterred by his size and wants to take on his brothers Tank, Flash, Pinball and Crash who are tougher, faster, smarter and braver. What Elbow has in spades is gumption and pure determination. His aim in life is to have his picture displayed on a garage poster as champion in a monster truck grand prix. Lots of fun and action and bright, captivating illustrations, this book is sure to be carried everywhere by small boys wanting their parents to read it again and again.